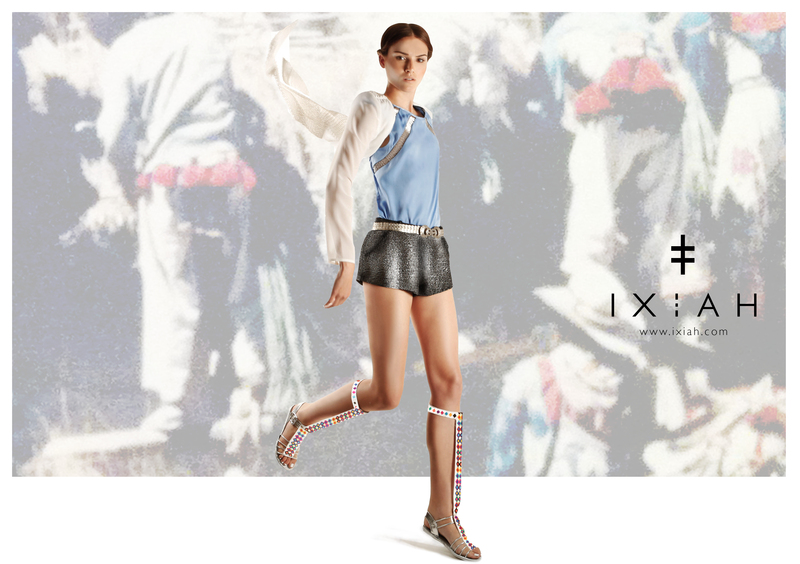 If you remember Last Month on the blog, Ixiah, an unbelievable label released their Resort 13-14 summer collection. 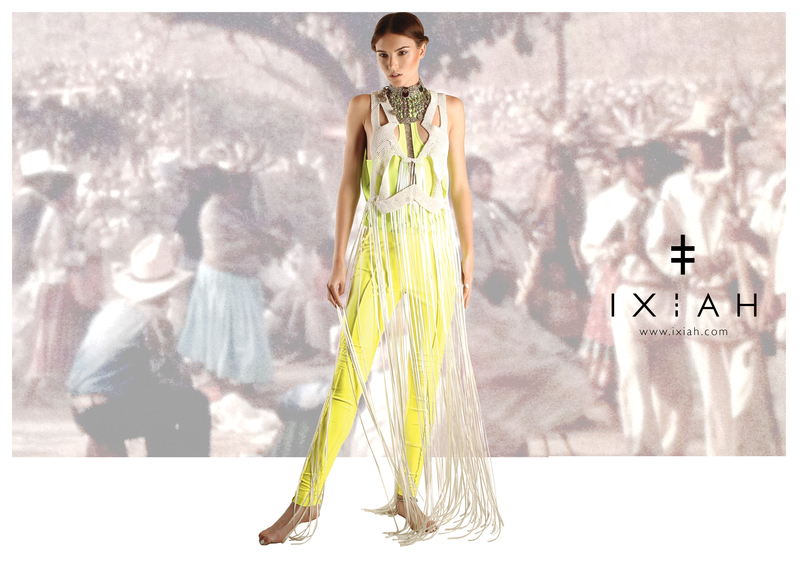 For those of you who have just tuned in; Ixiah is a label I came across for the first time at Fashion Weekend and immediately fell in love with the unique, intricate and gorgeous designs from designer Krystel Davis. A couple of weeks ago I was invited to their very own store launch at level 1 Mid City Centre, Pitt St. in Sydney. I was so excited for the event, I couldn’t wait to see the collection up close and personal, plus I had my eye on this stunning Aztec print maxi dress hehehe. The set up was incredible! From the layered necklaces and neckpieces to the simplest strand on a garment, the pieces on the mirrored manikins were styled to absolute perfection. 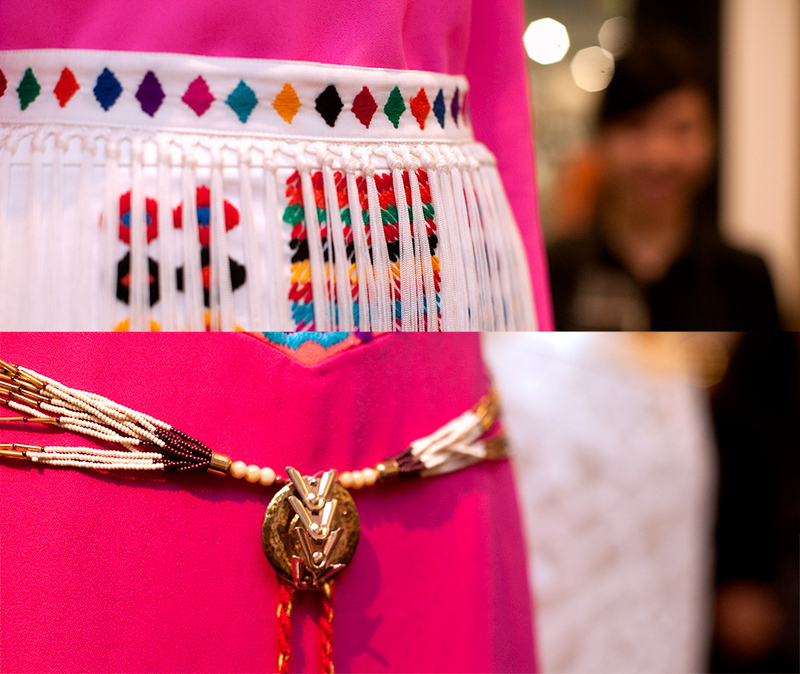 There is so much personality and difference in the designs of the collection and it was so beautifully translated through the layout of the store. The staff was so kind and welcoming, already a handful of people at the event were trying on pieces from the collection. 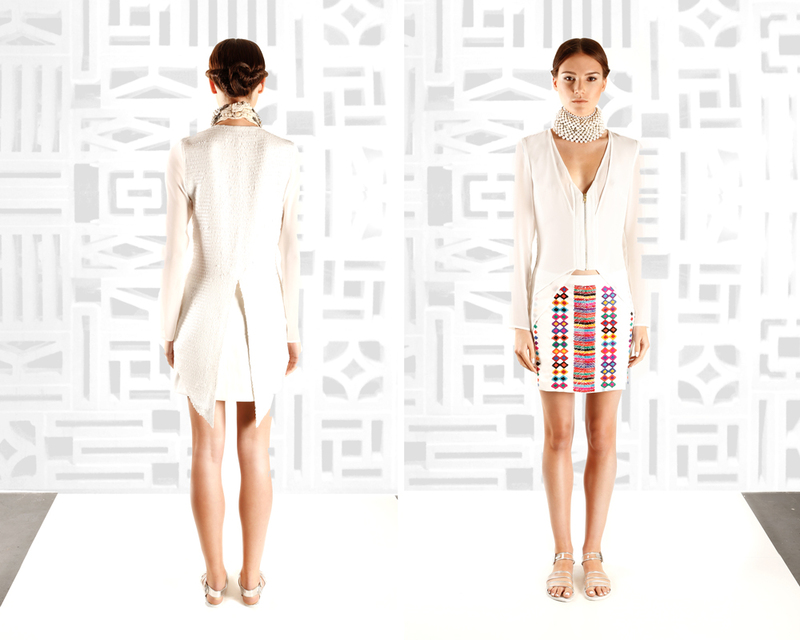 I also got to meet the designer behind the label, the incredibly talented Krystel Davis. I had spent the night trying to work up the courage to speak to her. Chin (partner/photographer) was so surprised, he said “You’ve never been like this before” and he was right! Usually I just go for it, however, this time I came down with a case of being starstuck. Just before I left I finally snuck in a somewhat nervous conversation, she was gorgeous, amazing and so sweet! The collection will only be temporarily open to the public at their pop up store in level 1 Mid City Centre, Pitt St. in Sydney. So as soon as I get my Christmas shopping out of the way I will be back with a vengeance and shop to my hearts content. The models were amazingly styled, they seriously looked like amazons, and as usual I look tiny next to them hehehe. With the designer Krystel Davis, she looked absolutely stunning in her very own designs. 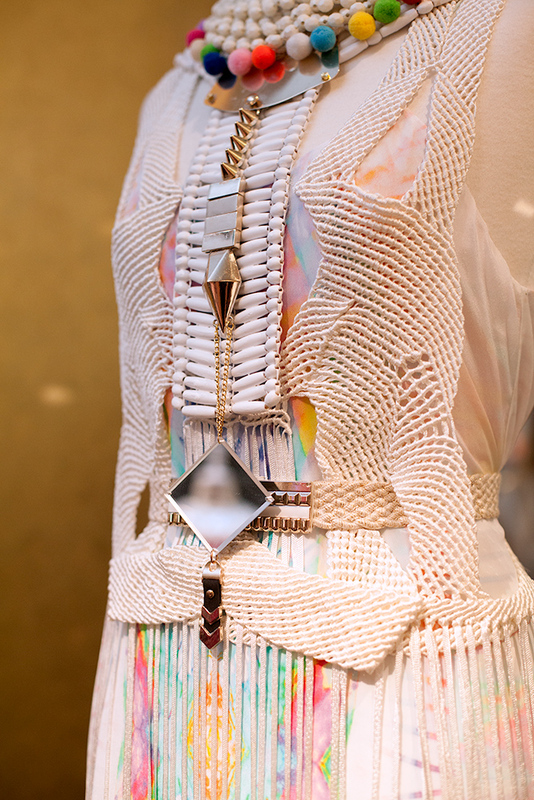 I especially loved how the necklaces were layered and used as an accessory over her heels…..amazing. 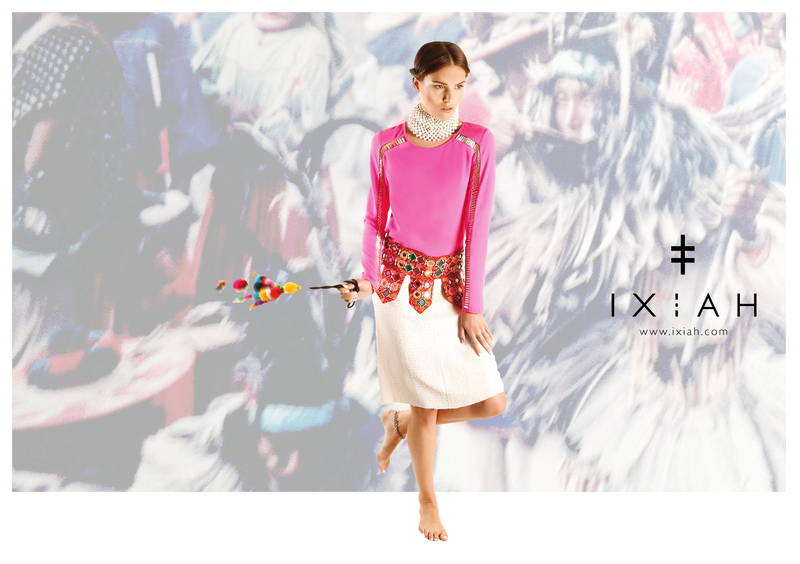 “INCA captures a Mayan adventure through a textiled journey of abstract lines, fine-spun embroideries and flashing hues. 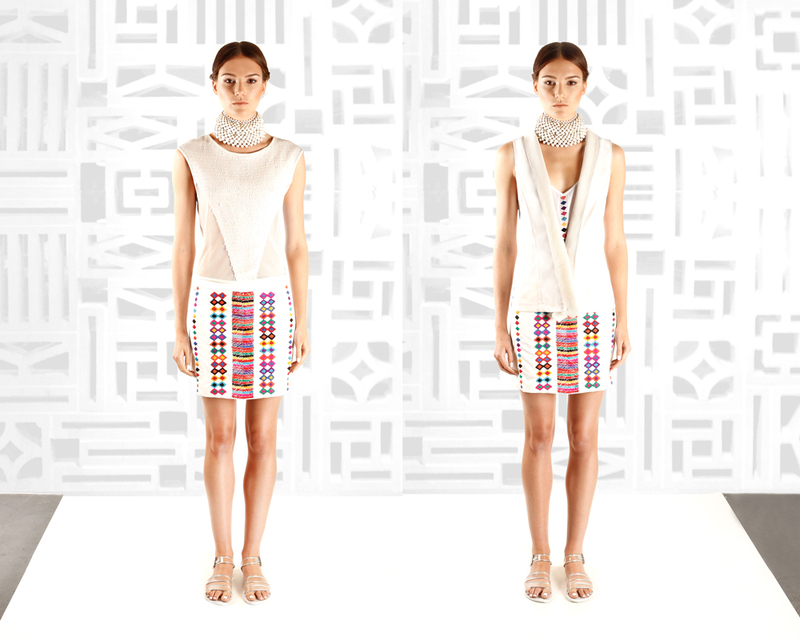 A sleek array of blue, neon and pink silhouettes hang beside provincial crochet dresses and pullovers. Fringe work takes flight in metallic thread and woven gems surface throughout.Iridescent beads reel in and out of master-cut shirts while hand-artistry comes to life in a sequence of skirts, dresses and statement vest’s. Some of you may remember my excitement when I had attended Sydney Fashion Weekend earlier this year (you can check it out here).The runway show was where I had laid eyes on IXIAH, the amazing designs of Krystel Davis for the first time. The unique designs had left such a lasting impression on me that I had been converted to a lover of the label ever since. Now they have released a new collection, which I am so excited about. 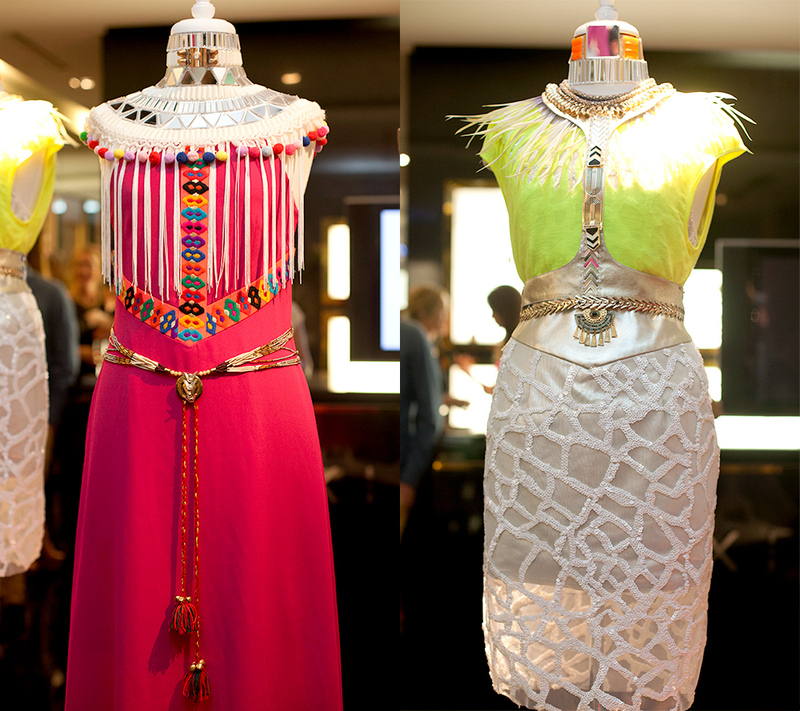 Incorporating bright colours (my favourite), vibrant prints, crochet, unique fringe work and metallic pieces. The new collection Resort 13-14, is perfect for every occasion this summer, with your choice of summer dresses to evening wear. I especially love their selection of gorgeous maxi dresses. The materials used in this collection is so amazing, sometimes the quality of fabric used does not translate through photos. Some of my favourites from the collection are the metallic pieces, I love the cut outs with mesh like fabric and the V-line top with metallic shoulders. My favourite piece from the collection! 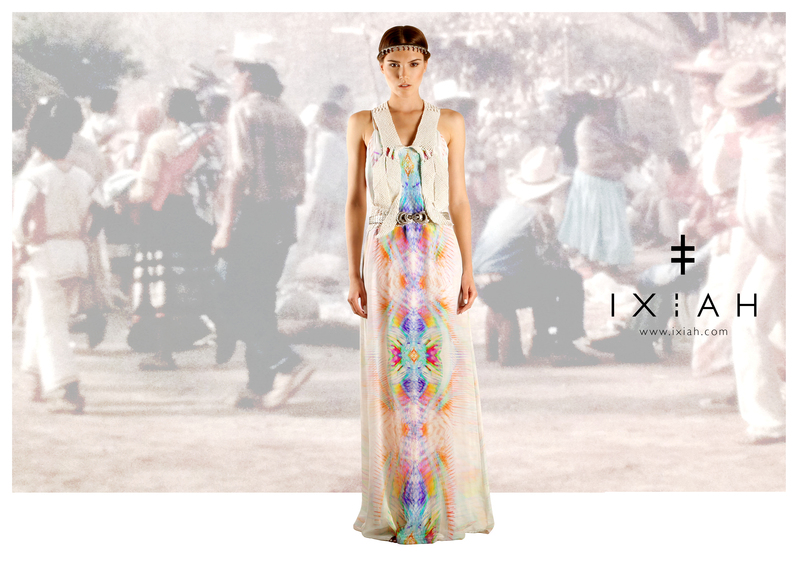 Once I’ve finished my Christmas shopping, I’m definitely treating myself to this beautiful maxi dress. I’ll catch you soon with a new outfit post so stay tuned.